My girlfriend and I disembarked from the plane stepping into dry air littered with sunshine. Our brief stint in the warm climate of California was about to begin. The winter chill of the West Coast slipped away in the tepid heat. We waited for our shuttle beneath clear skies obscured by a slight haze, the burned remnants of the morning smog. Our shuttle trundled over twisting concrete overpasses cracked by the heat of the desert air, taking us to our destination. The old lady, who had been present in the morning, cowered beneath the bright warm rays of the sun and scuttled away, withdrawing to her icy cave. 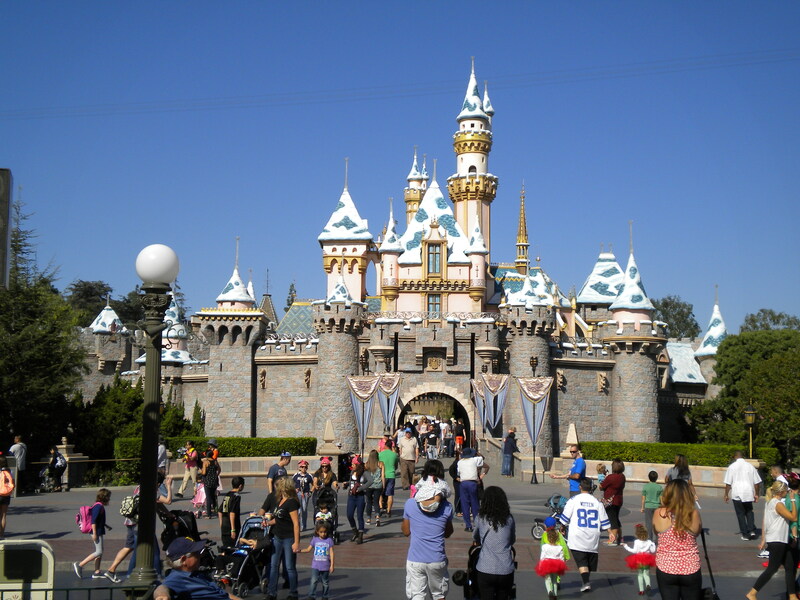 For three days we romped with the characters of Disneyland, exploring the ruins of our childhood, basking under the sun, enjoying weather that was not typical of the damp west coast. The old lady would peek out of her cave in the mornings, but the dry rays of the sun would chase her back, like a vampire fleeing the daylight, not to be seen again for several hours. I grew accustomed to the renewed fluidity of my joints, and my non-swollen fingers. Morning stiffness was minimal, breaking up after a few minutes of movement. For a few blissful days, I remembered the way I used to feel before she arrived at my doorstep. All too soon, I flew away from those warm dry days, leaving the heat and the sun behind, returning home to the cold grey days of rain; within hours, the old lady abandoned her cave, offered me a shiny red apple and crashed back into the hollows of my joints, ready to resume her usual torment. I guess it’s time to call in the dwarves to remind her where she belongs…the happiest place on earth. J.G. So great that you got to escape to Disney. Things are cold again here in New York. Good to hear that the old lady takes a rest once in a while. Cheers and Happy New Year. Here’s to hoping you have an awesome 2014. A very Happy New Year to you. I hope 2014 brings you great adventures, happiness and good health.